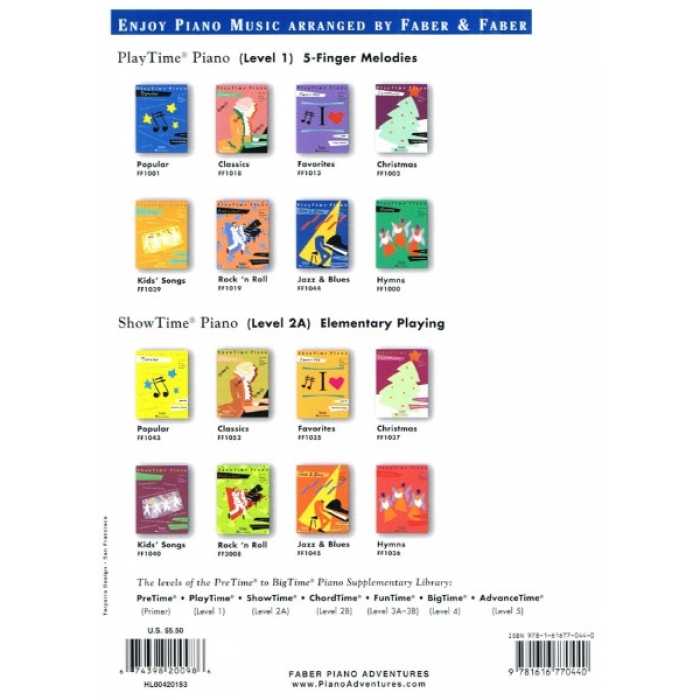 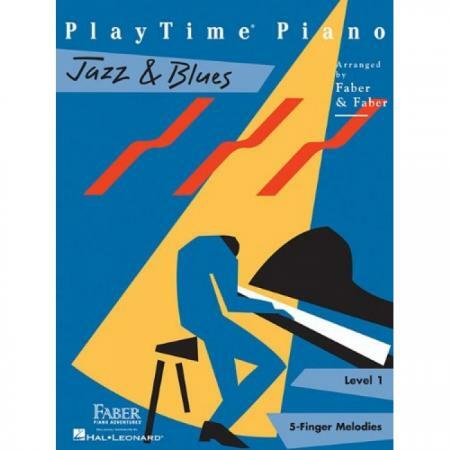 Composers: Nancy Faber and Randall Faber ► PlayTime Piano Jazz & Blues is a fun collection of beginning jazz and blues pieces. 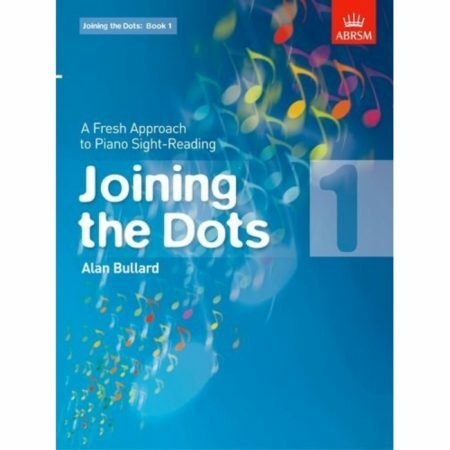 The book offers a pleasing variety of sounds – from soulful blues to jazz originals and standards – and is a wonderful supplement for the late Level 1 piano student. 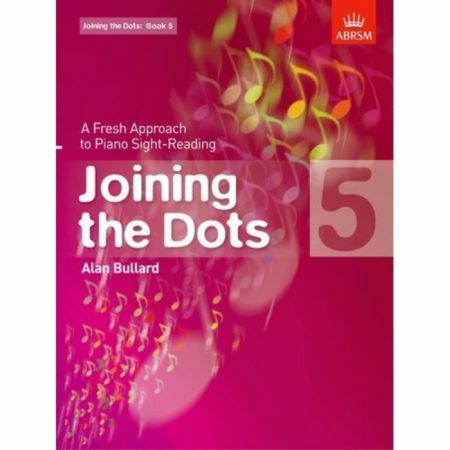 The student will enjoy creating the sounds of jazz and blues while improving reading and rhythmic skills. 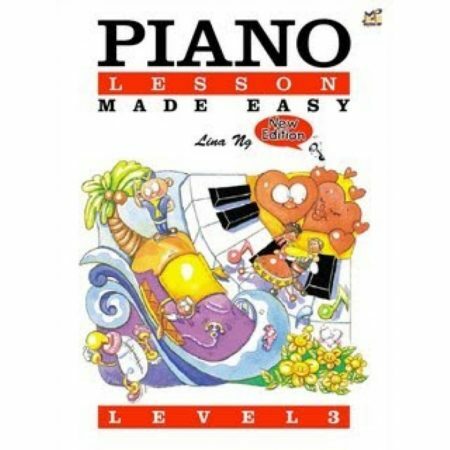 Songs include: Jeepers Creepers • Ain’t She Sweet • Moon River • and more.